Don’t underestimate the shortest month of the year; it’s one of our favorites at SHK! 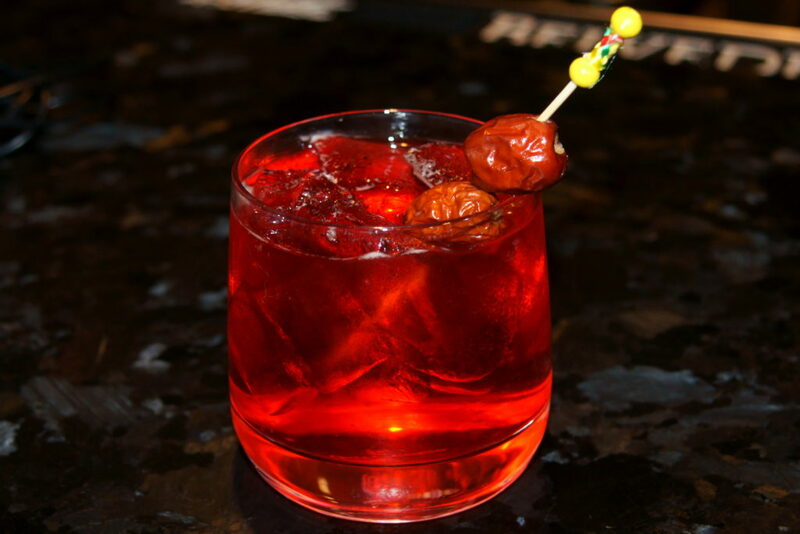 Chinese New Year, Valentine’s Day & much more…now, all we need is you! 2019 marks a year to celebrate the twelfth animal of the zodiac whose chubby faces & big ears symbolize fortune. 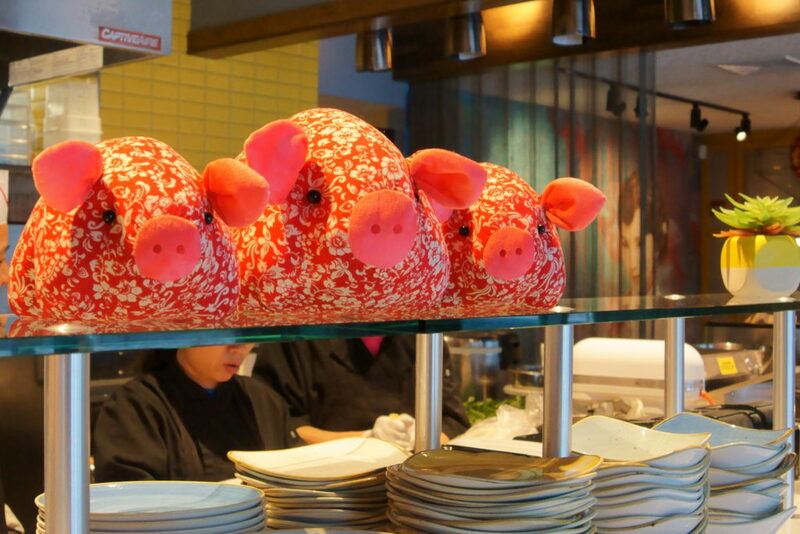 We’ll be ringing in the Year of the Pig the only way we know how: by feasting & gift-giving. 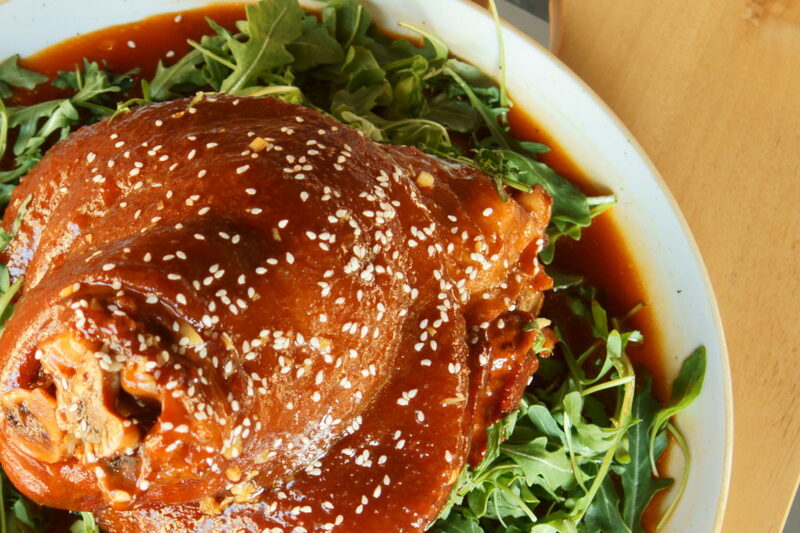 Through the end of March, relish in our 10 festival-themed chef creations, like the shareable & savory Fortune Pork Shank pictured below, or sip on our lucky Red Lantern cocktail made with baijiu, amaro, Aperol, lemon juice, some grenadine and garnished with red dates. As our way of saying “thank you” and wishing you all good luck in the new year, we’ll also be gifting red envelopes with cash to every guest on New Year’s Eve (2/4). This is one of our most cherished traditions back home! 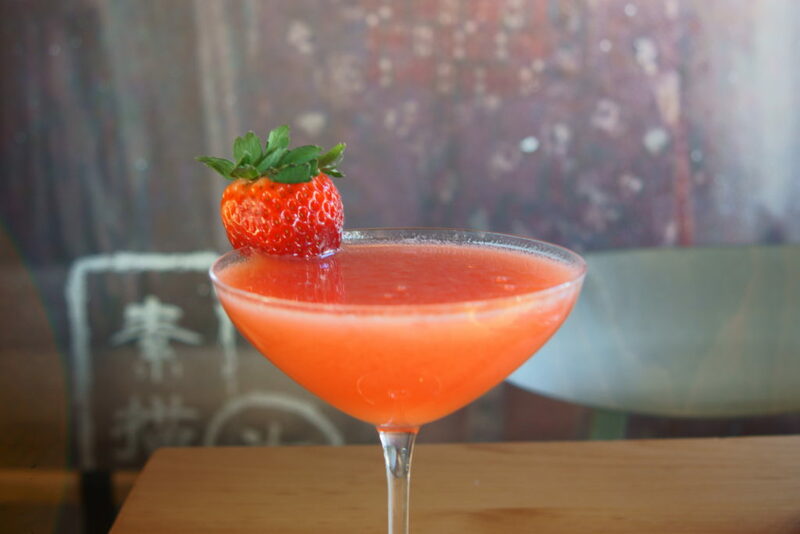 Strawberry Lovers martini, made with vodka, triple sec, lime juice & fresh strawberry purée. Who remembers our sold-out A Pinch of Ginger brunch last year!? We’re excited to bring Boston’s foodie & medical communities back together for ROUND TWO on Sunday, March 3…so mark your calendars & stay tuned for more details!